The beauty of short-sleeve button downs is their versatility. They are the uniform of summer. Wear them to the beach, to the bar, to work; wherever you go. 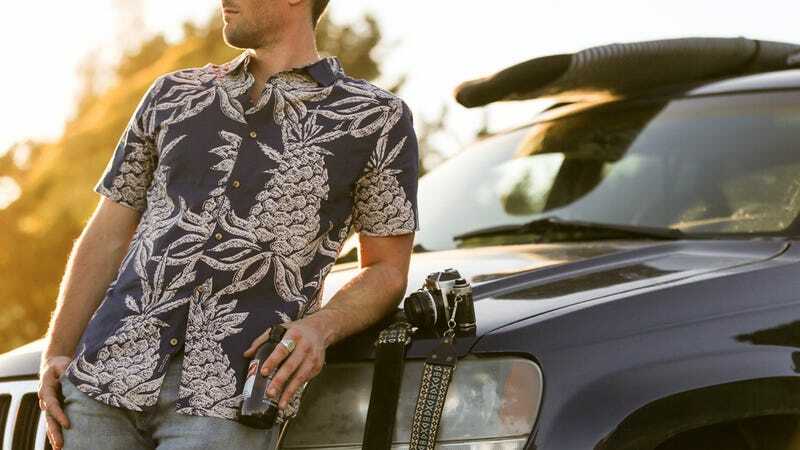 Right now Huckberry has a bunch of great prints and styles from various brands marked down up to 50% off. Time to stock up.